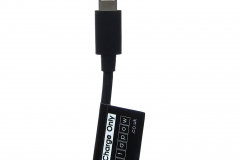 Physically blocks data transfer, so you can charge your devices from an unknown USB socket with no chance of data theft or malware being uploaded. 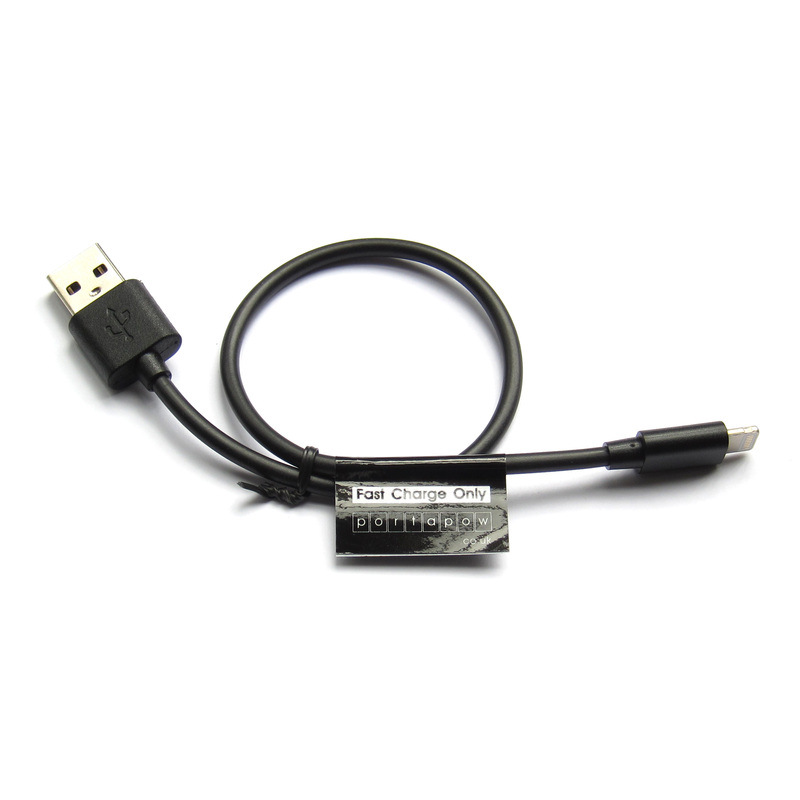 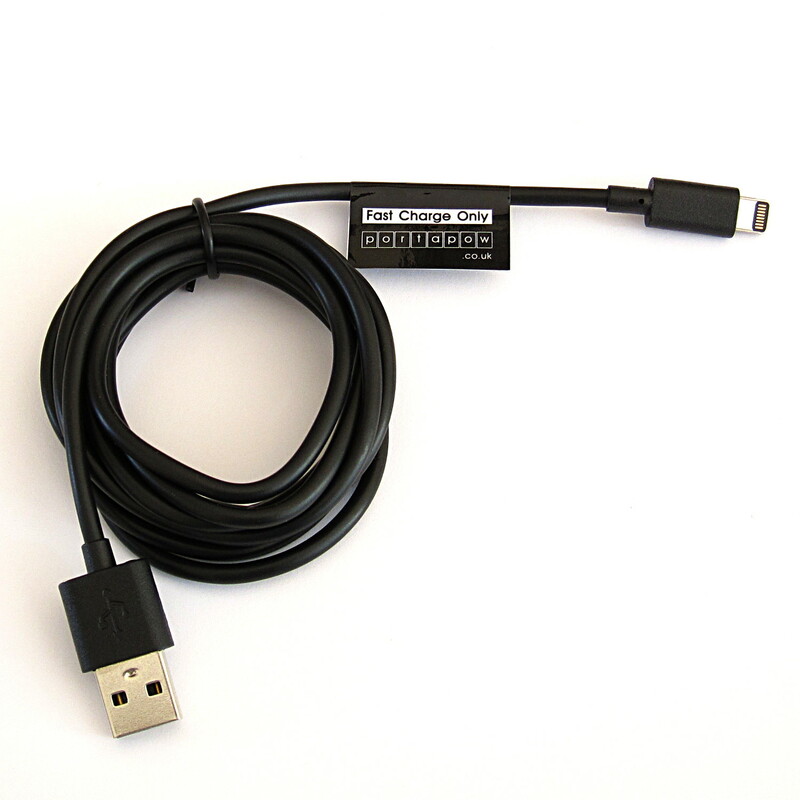 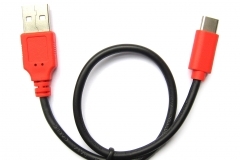 Prevents your device going into ‘data transfer’ mode when connected to a computer or car USB socket, so you can use these just like a mains charger. 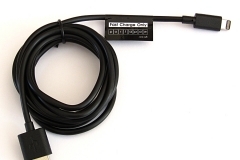 Allows charging from an office PC even if the USB sockets have been disabled by IT policy. 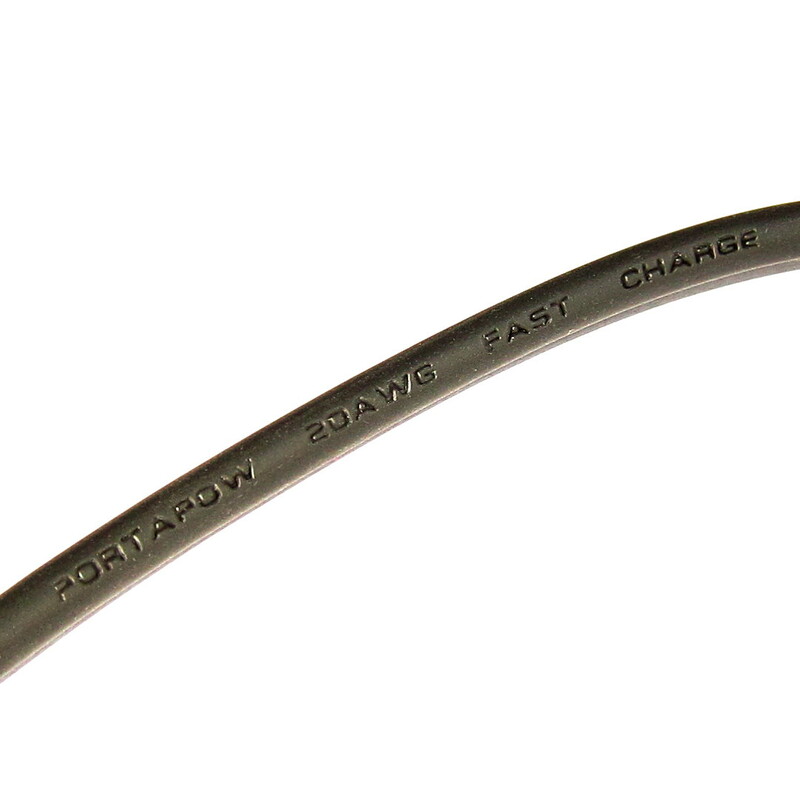 20 AWG thick low resistance copper cable for high speed charging with lower power loss than budget cables of the same length. 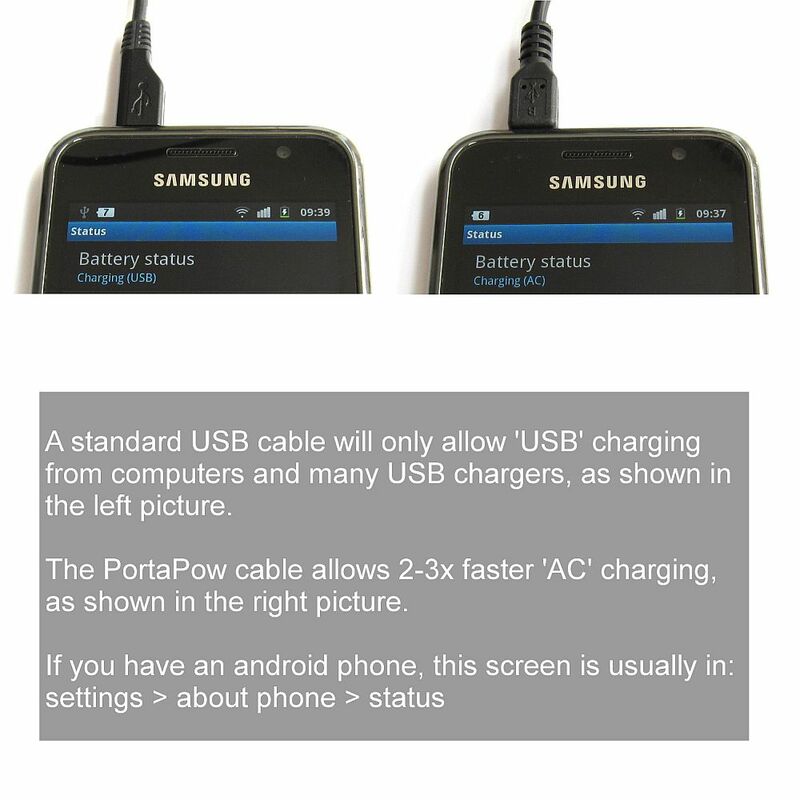 Can increase charging speed if the charger you’re using is not sending the correct charging signal for your device (eg charging an iPhone from a charger designed for Android devices and vice versa, or when charging from a PC USB socket). 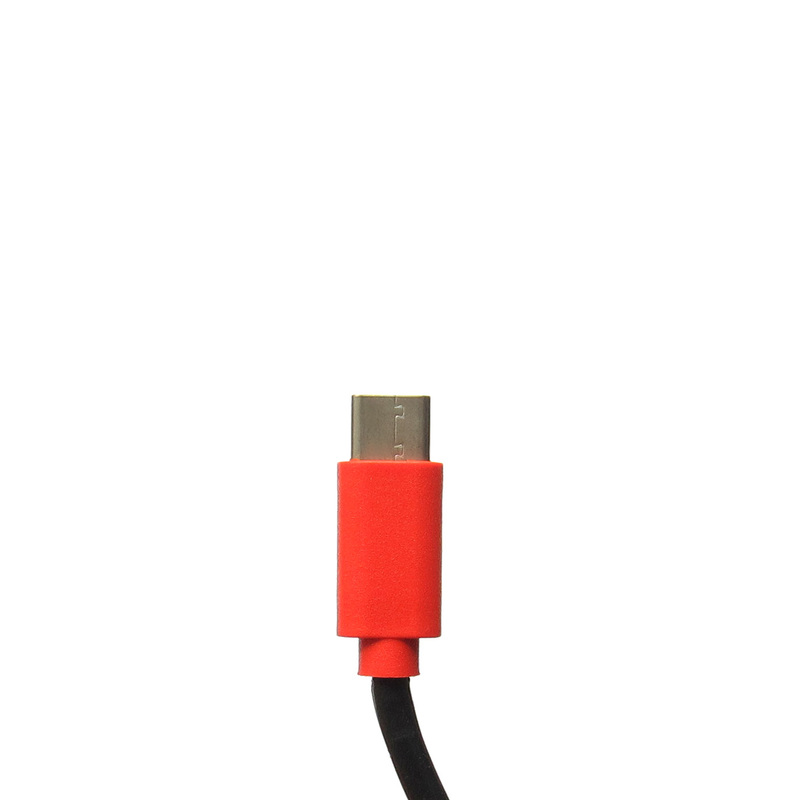 Thicker plastic housing with extra reinforcement at both connector ends where cables commonly become worn. 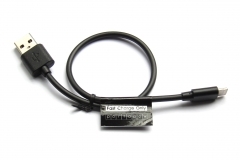 Not compatible with extra fast charge standards such as ‘Samsung Adaptive Fast Charge’ or ‘OnePlus Dash Charge’ which require a data transfer cable. 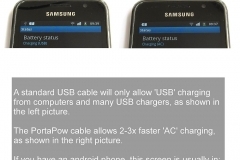 Your device will still charge at a high speed with this cable. 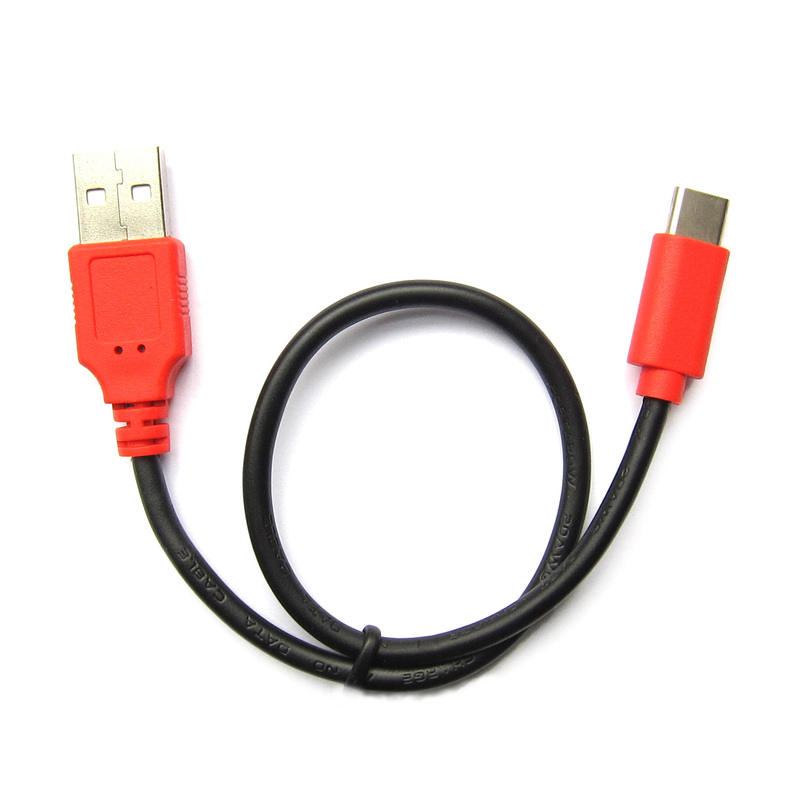 Micro USB connector is the most common connector for phones and other devices, more recent Android phones use USB-C instead. 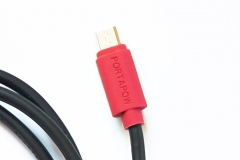 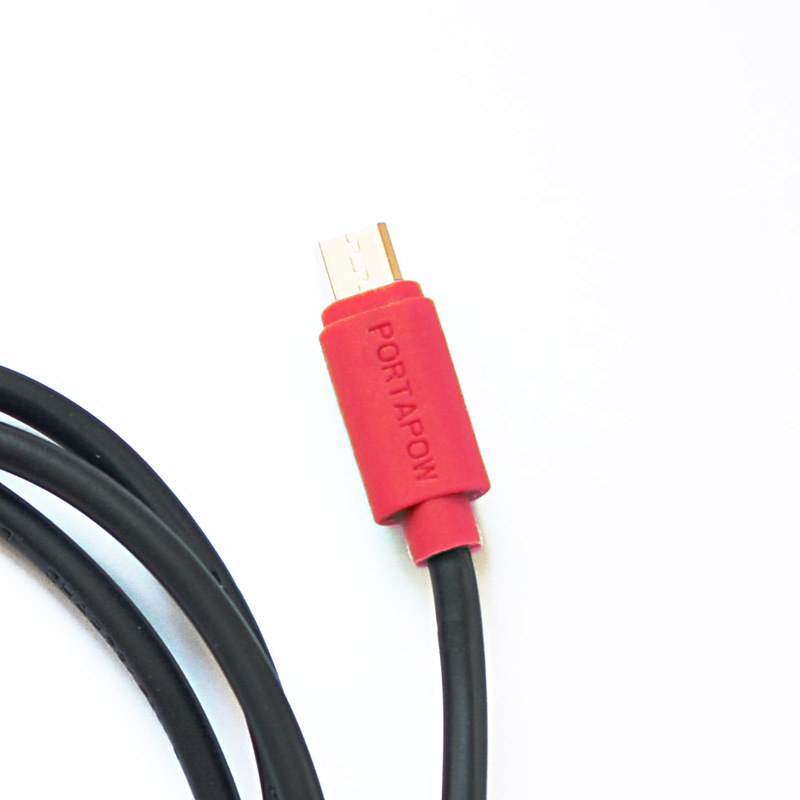 Red connectors and printed text on cable to show this is a data block cable. 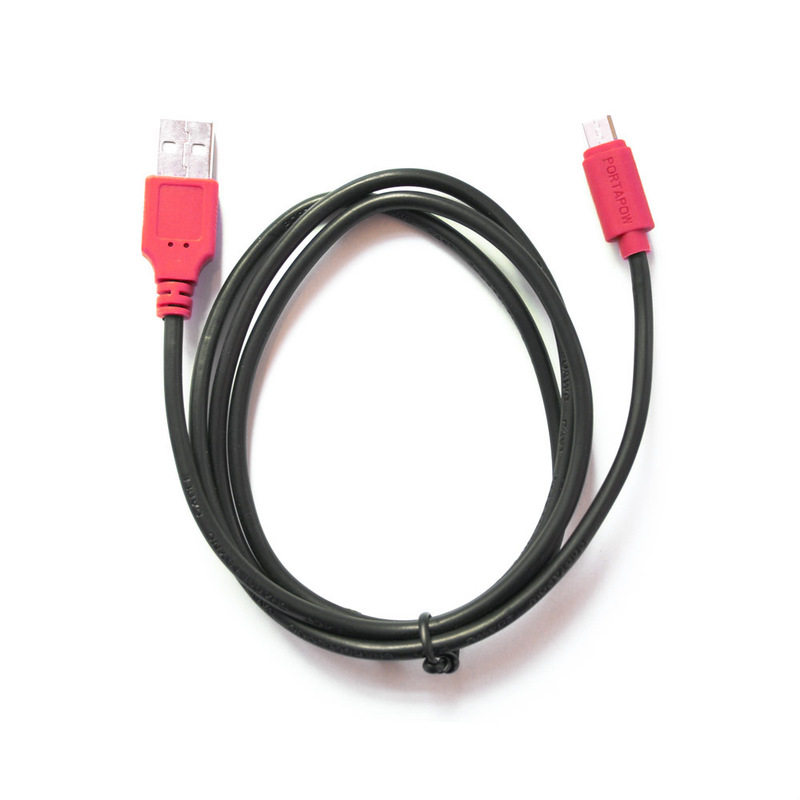 Available from the following Amazon websites: UK, France, Germany, Italy, Spain, USA. 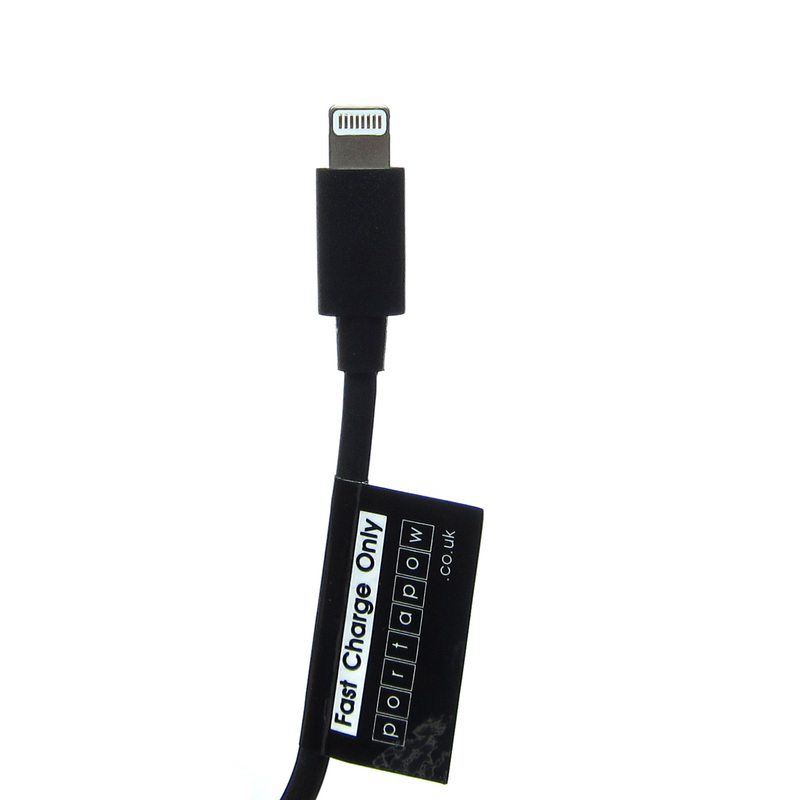 Compatible with all current iPhones and iPads and all iOS versions. 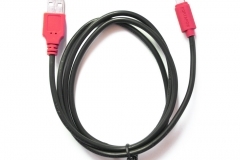 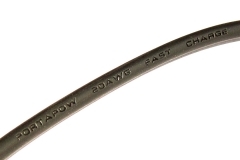 Labelled to show this is a data block cable. 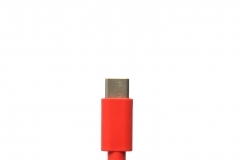 USB-C connector is the most common connector for the recent Android phones.